Here's a game guide on how to get more Medals and win Leagues or Tournaments in the real-time action and arcade reverse tower-defense game - Royal Revolt 2! You may start to compete in the Tournaments once you reach Throne Room to Lvl 2. Tap on the "Statue of Glory" on your kingdom, to check the Tournament Leaderboard, your current Medal rank, what type of League you are in, and more. Tournaments run at least 24 hours, if you finish one on a green ranks (usually top 3), you get promoted to the next league, if not, you'll re-enter your current league (blue ranks), or you'll be demoted to the lower league (red ranks). Note: Stars and Statues won will be displayed permanently. At the end of a League Tournament, you will be awarded the amount of Gems according to your final rank. This is the best way to get free Gems in the game, perfect for all free gamers or heavy Gem users! - Be an active gamer!, log in every 3 hours if you can to collect Food from your Farms. - Unlock and Upgrade your Silo, Farms, Spells, and Troops! - Unlock the 3rd Spell Slot asap! - Learn the strength and weaknesses of your enemy's defenses. Sometimes it is better to attack kingdoms that have troops/structures similar to you, if possible, avoid kingdoms with unfamiliar defenses because they will probably have higher overall Lvl of defense than you. - Once you enter a new tourney, decide what to do for the next 24 hours or more. Either focus more on raiding kingdoms for Gold (for upgrades), or focus more on raiding kingdoms for Medals (for Gems)! - Example: If your comfort zone is at the Silver League, focus more on getting Medals and aim for 1st place, but once you enter the Gold League, just focus now on earning Gold for upgrades. - For the last 6 hours of the Gold League, max out your Silo and Farms, so that when you go back to the Silver League, you'll have lots of Food to start with! Take Note of the Time! - Battle for Ranks will be more active around 6 to 3 hours left, up to the last 2 minutes! You must log-in around these time to check if you need to increase your rank! - Never upgrade you Hero with Gems!, Food requirement per attack will increase depending on your Hero's Lvl!, so NO! - If you plan to get to the top 3, do not upgrade your Farms because Food production will stop while they are being upgraded! 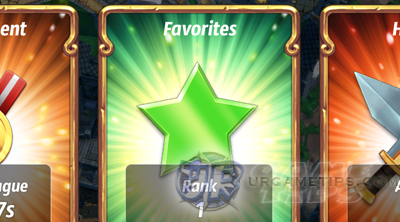 - Add a player to your "Favorites" list by selecting the grayed Star next to their Name. This is a very useful tool to track kingdoms that will give you nice amount of Gold or Medals. 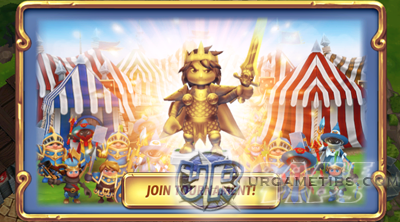 - Add players around your rank with weak defenses, kingdoms that are easy for you to raid. - Ex: Players I love most are kingdoms that doesn't have Pyromancers, or with low Lvl Pyromancers that can be killed by 1 shot Swordrain! - Ex. Players that doesn't use "Gold Shield" to protect their Gold. - Go to the Global Leaderboard, then select the "search for players" option above it to find specific players in the game. - Useful if you are using dummy accounts (if you know what I mean LOL! ), or if you have friends that are generous enough to boost you. The most common way is to browse other competitors from your League or Trophy Rank. 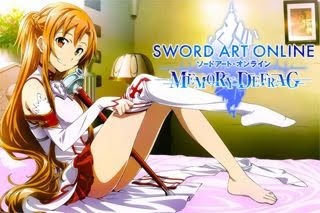 - Look for kingdoms with around 75 to 120 Medals, or more. If you think you can conquer 90% to 100% of their kingdom, with their Castle Gate destroyed, go for it!. - Destroy towers near their Castle Gates if you still have time. Use Hero Scream , to pull your troops. Royal Revolt 2: Special Package Offers - How to Make Them Reappear?